To celebrate the centennial of America's National Park Service, Picturing America's National Parks brings together some of the finest landscape photography in the history of the medium, from America's most magnificent and sacred environments. 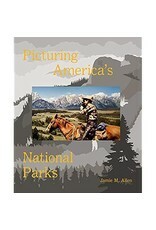 Photography has played an integral role in both the formation of the National Parks and in the depiction of America itself, through this natural resource. From Yosemite to the most recent 2013 addition of Pinnacles National Park in California, America's National Parks have been enjoyed through photographs for over 100 years. This book traces that history and delights readers with stunning photographs of the best American landscapes. 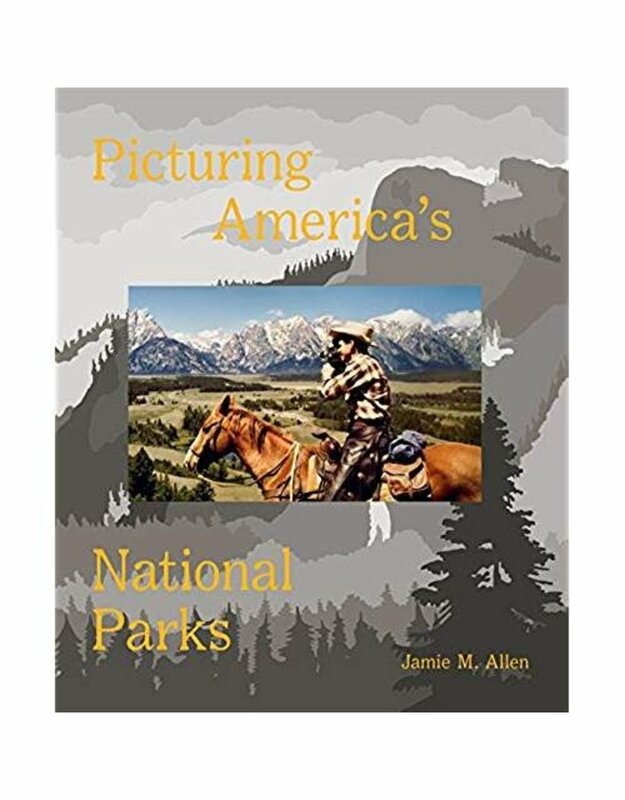 An informative essay and commentary from curator Jamie M. Allen unfold the role of photography in promoting America's national heritage, land conservation and wildlife preservation. Featuring the historic work of masters such as Ansel Adams, Imogen Cunningham, William Henry Jackson, Edward Weston and Minor White, as well as contemporary greats such as Lee Friedlander, Stephen Shore and Joel Sternfeld, this volume offers a powerful look at America's National Parks and pays homage to a practice that has defined the way we see America, particularly the American West. The parks included are Acadia National Park (ME), Arches National Park (UT), Badlands National Park (SD), Big Bend National Park (TX), Bryce Canyon National Park (UT), Capital Reef National Park (UT), Canyonlands National Park (UT), Crater Lake National Park (OR), Death Valley National Park (CA and NV), Denali National Park (AK), Glacier National Park (MT), Glacier Bay National Monument (AK), Grand Canyon National Park (AZ), Grand Teton National Park (WY), Great Basin National Park (NV), Great Sand Dunes National Park (CO), Great Smoky Mountains National Park (NC and TN), Joshua Tree National Park (CA), Kenai Fjords National Park (AK), Mount Rainer National Park (WA), Olympic National Park (WA), Redwood National Park (CA), Rocky Mountain National Park (CO), Yellowstone National Park (WY), Yosemite National Park (CA) and Zion National Park (UT).